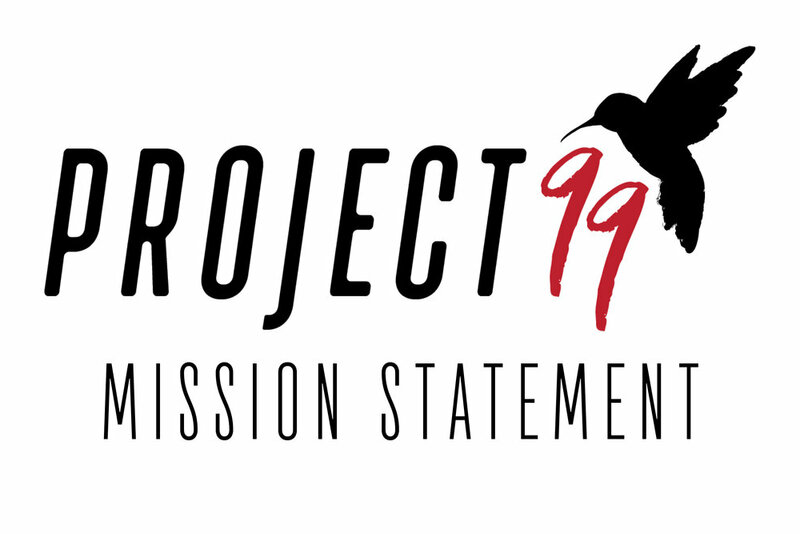 Project 99 is led by a group of people whose mission is to educate teens and the community about the negative consequences of suicide and to show students how one choice can devastate an entire community. My name is Ed Villarreal, and I am the co-founder of Project 99. I have worked in law enforcement for over twenty-six years and have seen the very best and worst in humanity. I am married with two teenaged children. However, in 2015, I tragically lost my teenage son to suicide. No one saw the signs, and my son never asked for help. 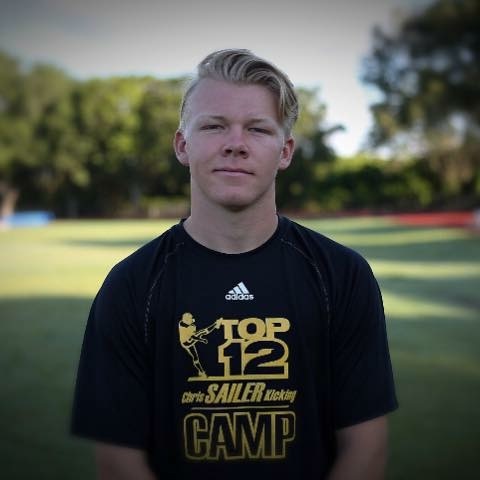 My son, Diego, was a football athlete and the kindest young man you could ever meet. Since his passing, I have made a vow to help those who are struggling with the notion of suicide or self-harm. It is not easy--I think of my Diego every minute. But the work that Project 99 does for the community SAVES LIVES. I do not want another family to experience the pain we have—life is too special. With the advent of social media, our teens need to know they can trust family, a teacher, or an authority figure over their cell phone or computer when they experience a crisis. I never realized I needed to have an awareness and understanding of suicide until we lost Diego. I am a teacher in the Murrieta Valley Unified School District, and I was Diego’s tutor, spending 1-2 days a week working closely with him from kindergarten until the Thursday before he died. I wish I had known what to look for, because I have been left wondering what I might have missed. It is now my mission to bring suicide awareness and prevention education to students, teachers, staff, and our community so others don’t end up feeling the kind of guilt I felt after Diego’s death. I also want to bring a message of hope. Together we can bring suicide out of the dark so that those in crisis know that they are not alone! My family has been close friends with Diego and his family for many years, spending many birthdays, holidays, and summer vacations hanging out and having fun. Our boys have truly grown up with Diego and Ava. Diego and my son, Gabriel (who were born two days apart) have been best friends since they were babies. We included Diego in our family and considered him another son. Diego’s death has made a huge impact on my entire family. We know first-hand how fragile life is, and I want to help other families avoid experiencing the sorrow and pain of a loved one’s suicide. I am a part of Project 99 to share my story and connect with others to help them feel that they are not alone. I have experienced what it is like to feel like suicide is the answer and I want others to know that they do not have to deal with these feeling by themselves. There are people that are willing to help and sometimes it’s just a matter of knowing where to look. Asking for help is important and is nothing to be ashamed of. Everyone is worthy of getting the help they need no matter what degree they need it in. I hope that we can continue to spread a message of hope that every person is valuable and worthy of a full life and should tough times come they are not alone and know where to get the help they need. Kaylee Williams is a sophomore at California State University San Marcos, studying political science and German. Kaylee has been a resident of Murrieta and a very active member of her community for the past ten years. She has been a police explorer with the Murrieta Police Department since 2014, recently earning the rank of explorer lieutenant. Kaylee has plans of becoming a law enforcement officer after graduating college. Cody is a senior at Murrieta Valley High School. He was on the varsity football team and was Diego’s teammate. Through this process he became more involved with Project 99 in hopes to change lives and decrease the suicide rate. He is also involved with SADD (Students Against Destructive Decisions) and helps out with their campaigns as well. Hello! My name is Ava Villarreal, and I’m currently in High School at Murrieta Valley. When I was a Freshman, my older brother, Diego died by suicide. Since his passing, I felt as if I could become more dutiful to this community in regards to suicide prevention. With my contribution to Project 99, I hope to educate and help others in need. If anyone ever needs to talk about anything, I’m always open for discussion! Ever since Diego passed away, my eyes have been opened to those who are hurting and going through tough times; I am now fully aware of all the pain that a suicide causes in the lives of that person’s families and friends, and I have made it an important goal in my life to bring attention to the damage that suicide creates. I am a current high school student and a close family friend of the Villarreal’s; I really wish that I could have known about suicide’s disastrous effects on others and spread the word before I found out the hard way. Each individual matters; no matter how reasonable it may sound, suicide is NEVER the answer. Johanna is a student at Murrieta Valley High School. She became friends with Ava through volleyball and they have continued to be throughout the years. Johanna joined Project 99 as a senior and is very passionate about changing the story about suicide.